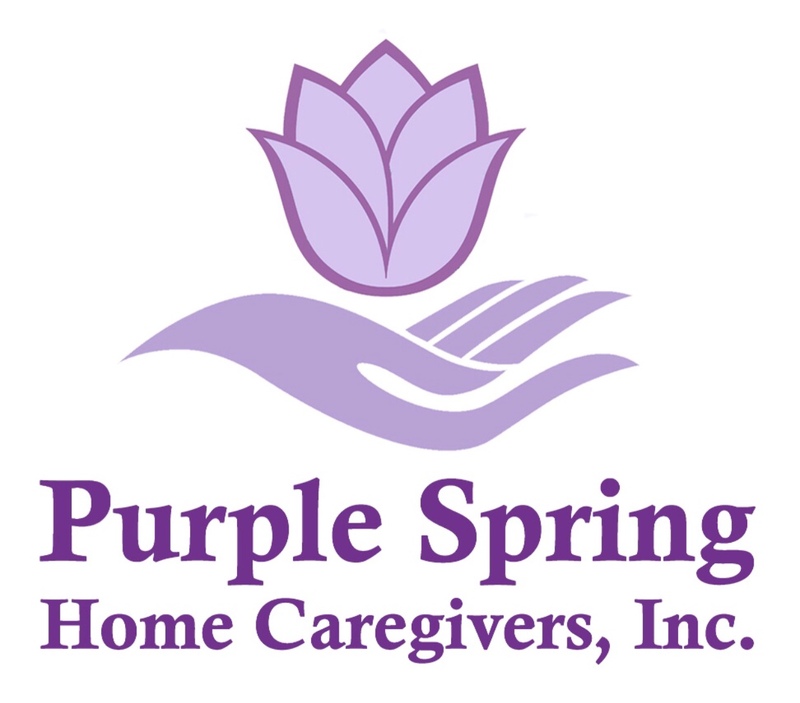 Purple Spring Home Caregivers, Inc. provides individualized in home care services to clients dealing with a variety of challenges. Concerns such as diabetes, cancer, Alzheimers, Parkinson's, dementia, chronic obstructive pulmonary disease, multiple sclerosis, and congestive heart failure. You can keep your loved one living at their own home when you have non-medical in home care assistance from us. Avail our great In Home Care and services. Our top priority is your love ones health and peace of mind, we tailored our care plans to suit your loved one's needs and wants. We also provide care that fits in with your existing schedule. Simply let us know the days, times, duration and whether you need assistance on a short term or long term basis, we'll ensure our dedicated caregiver is there to help. Experienced Caregivers from Purple Spring are here to provide unconditional in home care and assistance when you need it. We encourage you to call us or e-mail us to schedule a FREE IN-HOME Assessment, where we will be happy to answer any and all of your questions and address any concerns that you may have. • Enhance – Our service focuses on pure intention that will lead to an improvement or reformation in your or your loved one’s circumstances. • Improve the Quality of life – Needs are different. Circumstances are unlike. Enjoyment of life differs from person to person. The condition is a subjective evaluation of what is your or your loved one’s quality of life, how it has been compromised and how it can be revived and improved. • Serve – to deliver and provide a service that is benign, assists and helps you in any meaningful way, achieves a certain purpose, to do a duty or task, that is being paid for, in the condition or manner in which you want it. Purple Spring Home Caregivers, Inc. is all about the individual, about giving care that makes a conclusive difference in your life or your loved one’s experience. To ensure that Purple Spring Home Caregivers, Inc. is the leading choice when it comes to non-medical home care services. Delivering an extensive Care Support experience throughout Chicago.